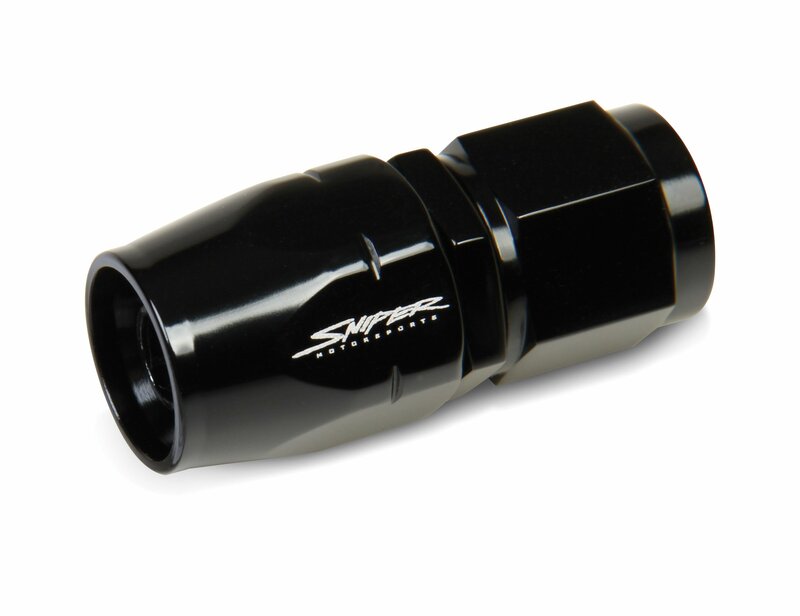 Sniper cutter style hose ends actully penetrate the hose material to provide a positive leak-free seal. And, being hand polished and bright dip anodized means they look good while doing it. Precision performance and great looks at a price that will kill the competition!